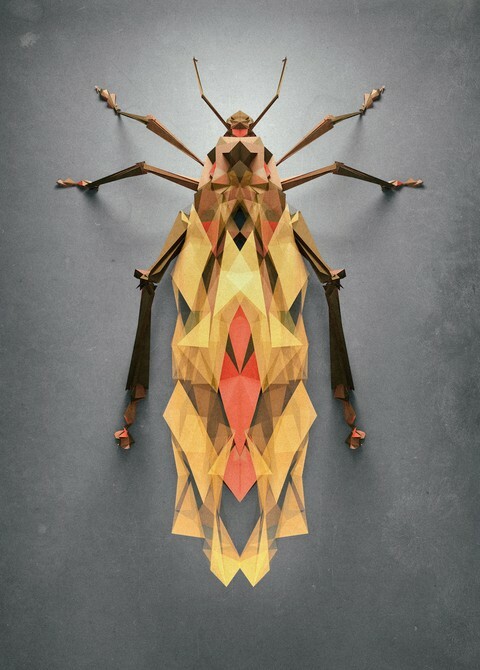 Insect lover? 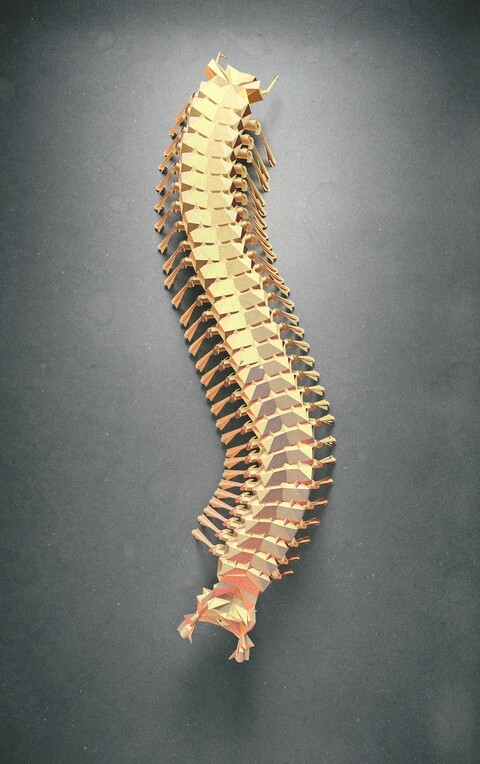 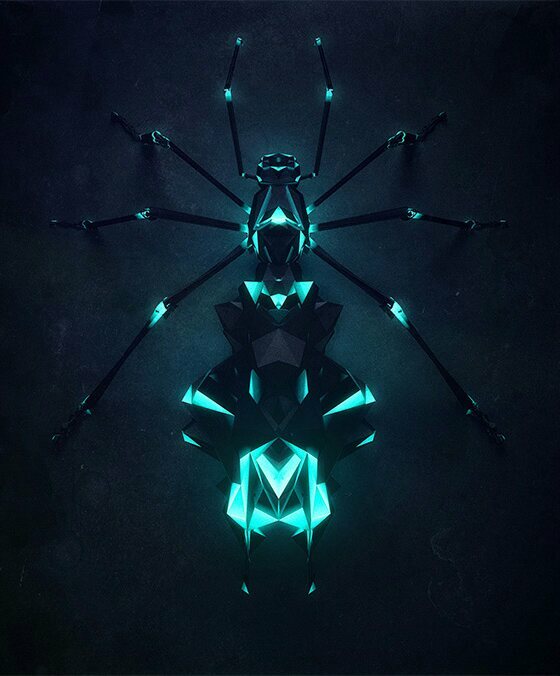 Or want some unique wallpapers to show off your phone's homescreen? 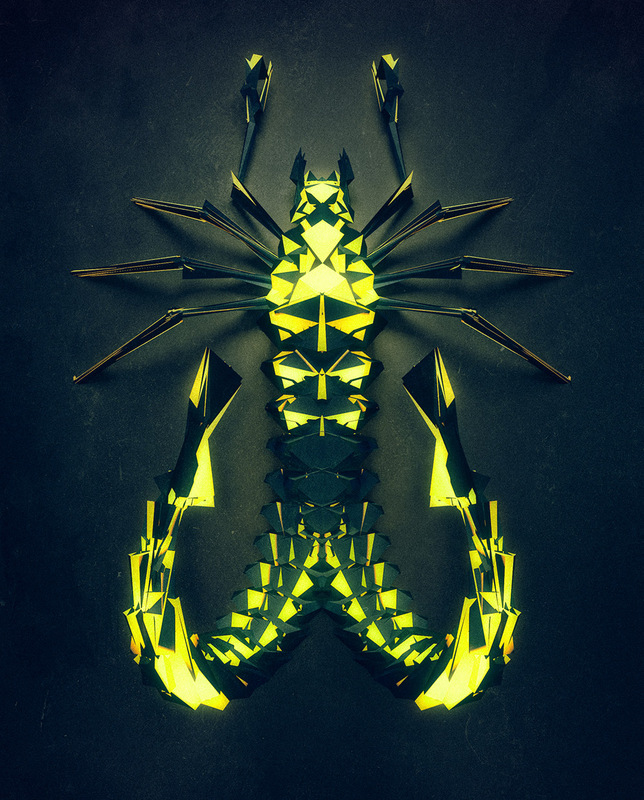 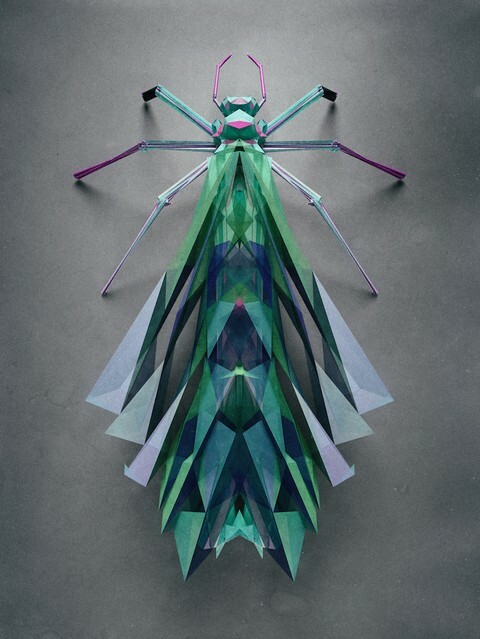 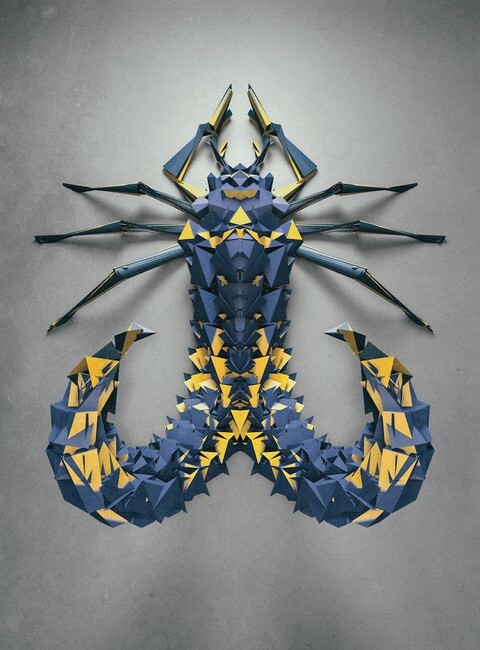 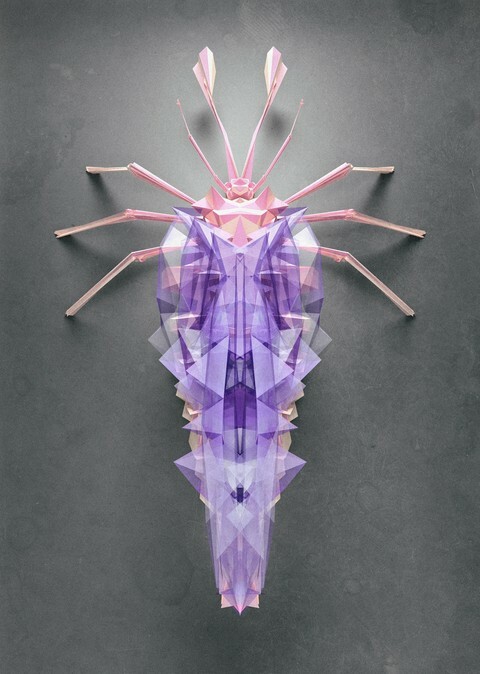 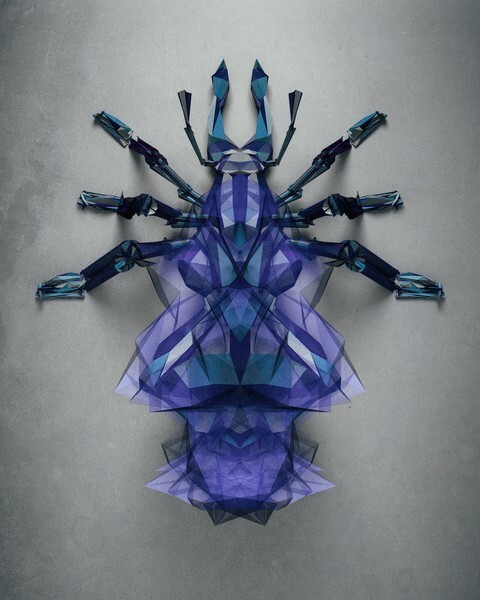 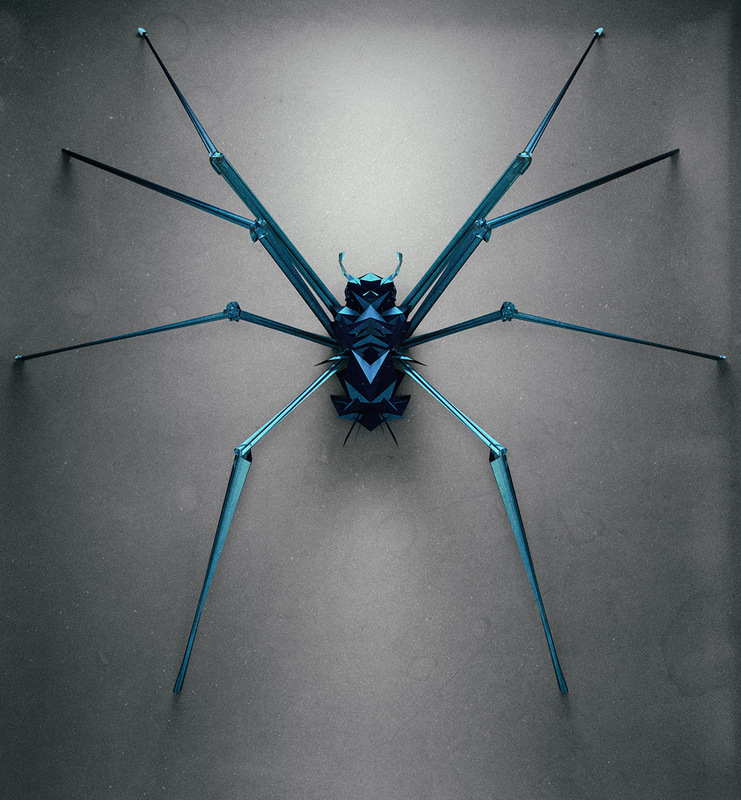 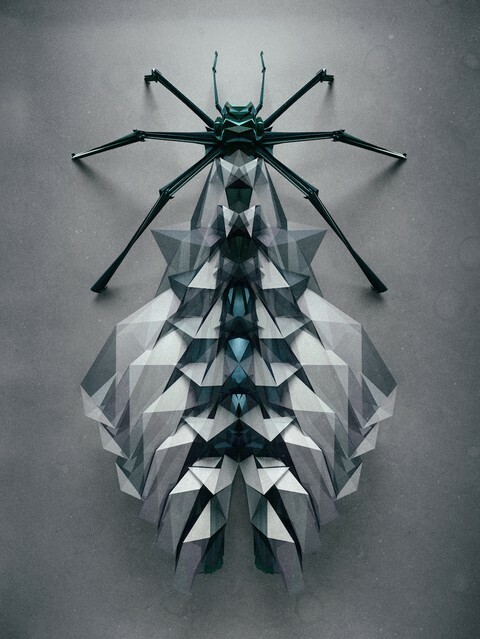 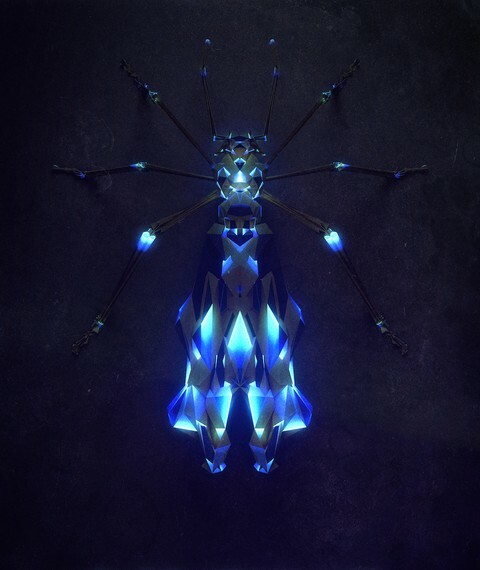 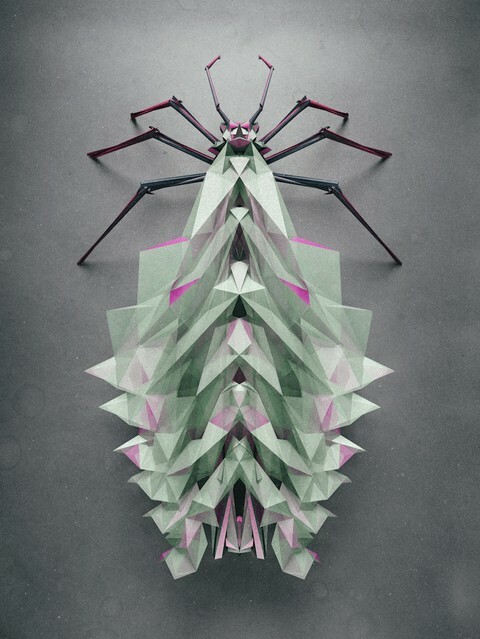 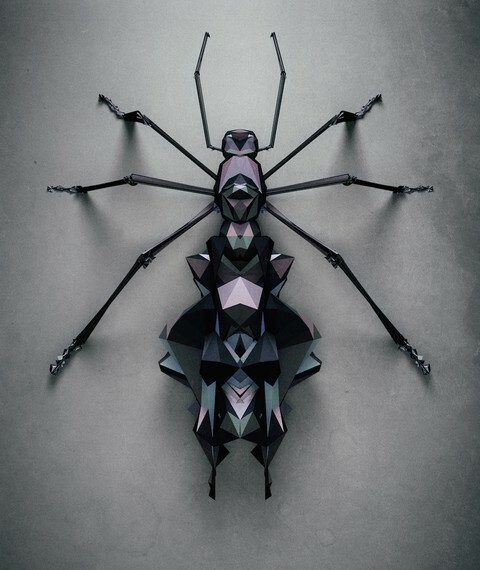 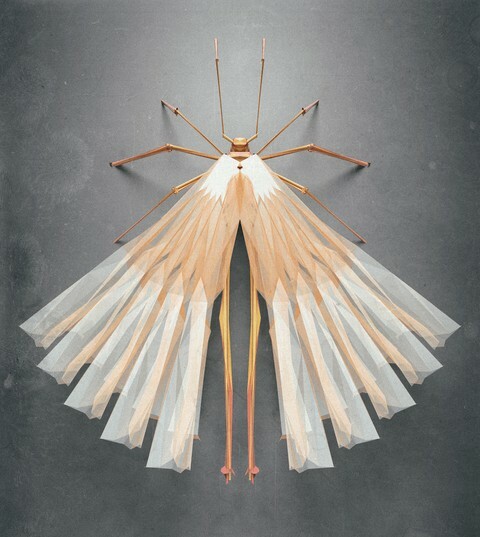 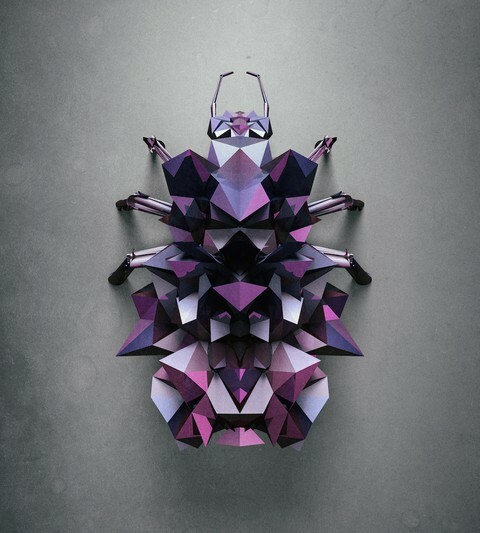 We offer you some great polygonal insect renders. 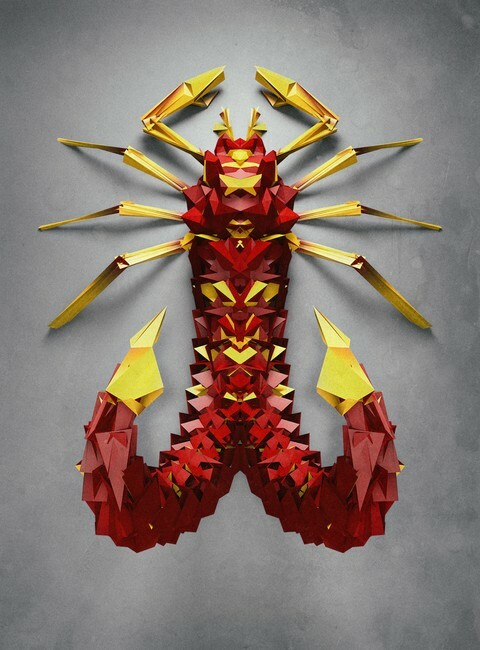 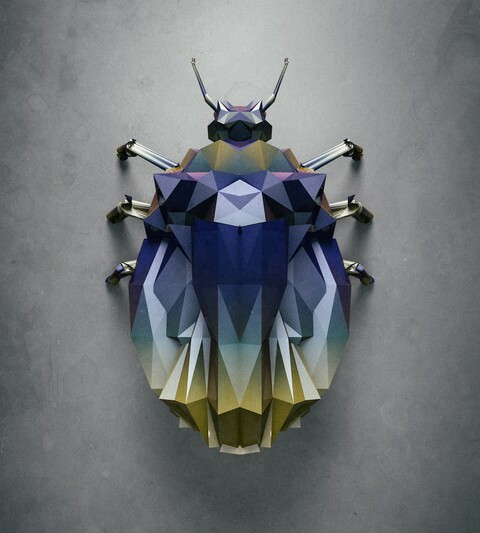 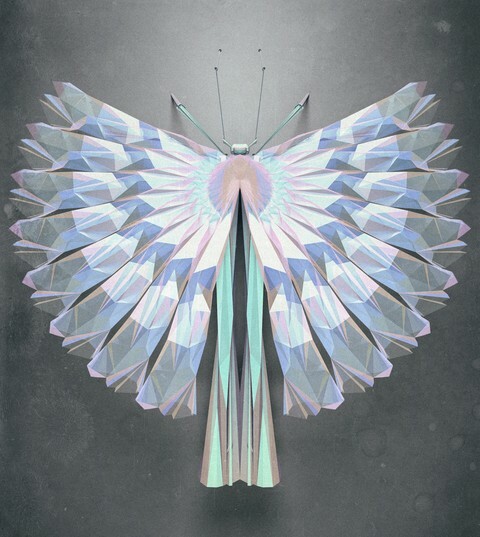 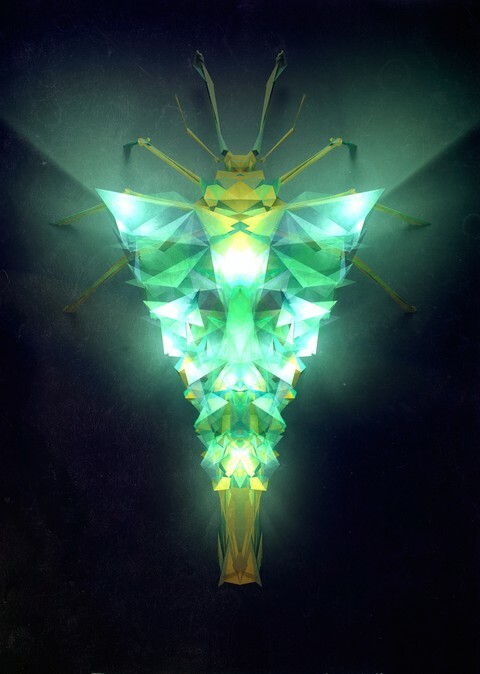 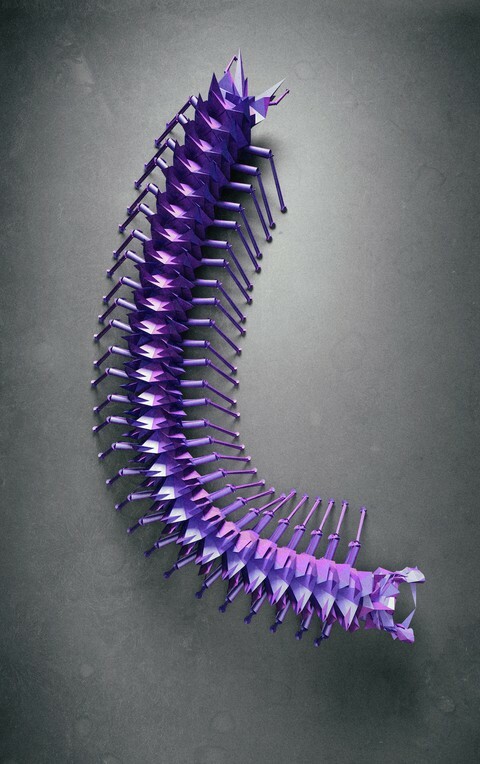 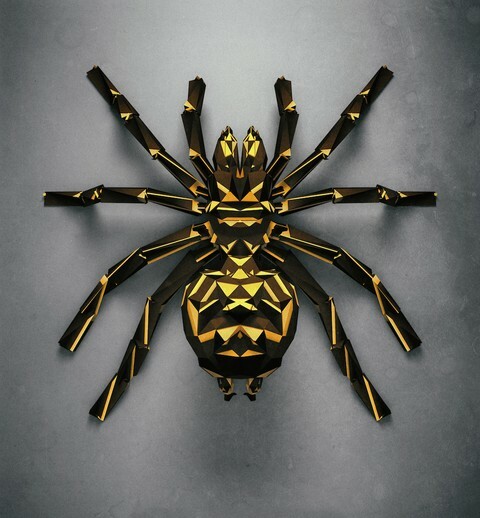 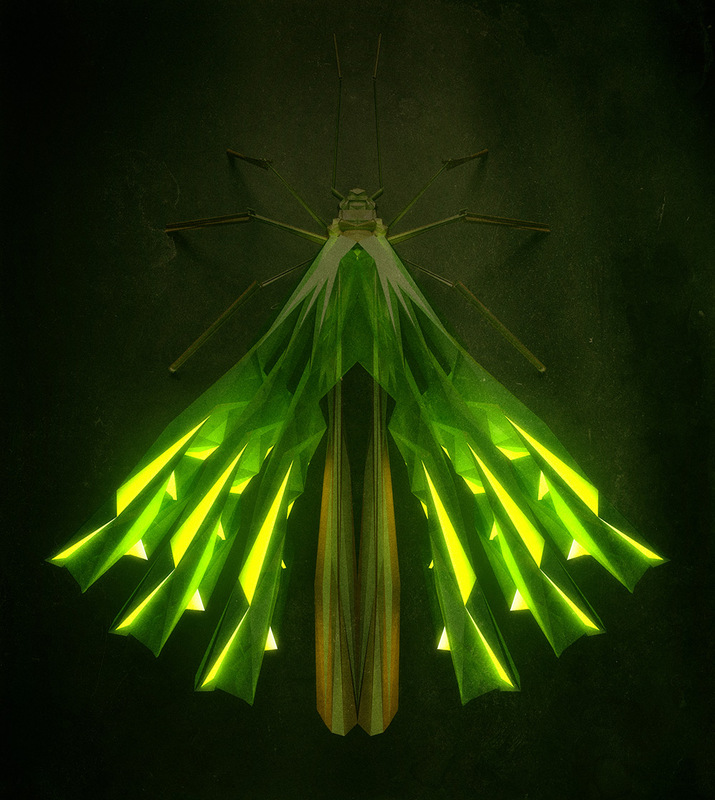 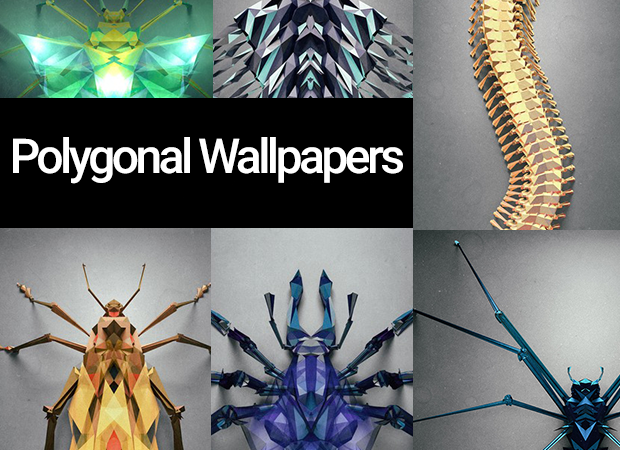 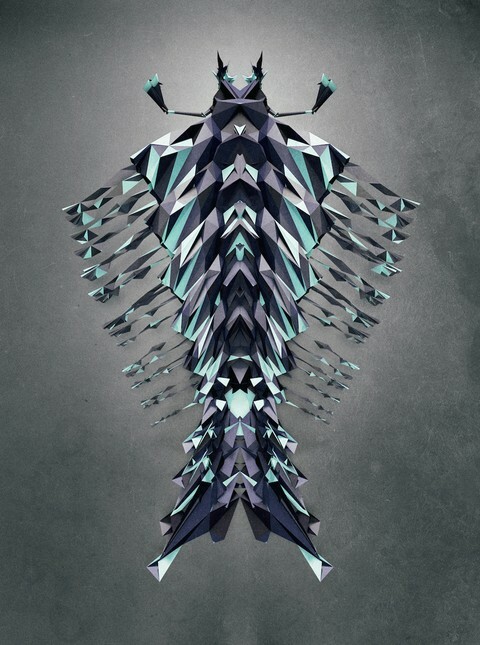 Here are 23 wallpapers of polygonal insects for your smartphone and your tablet.